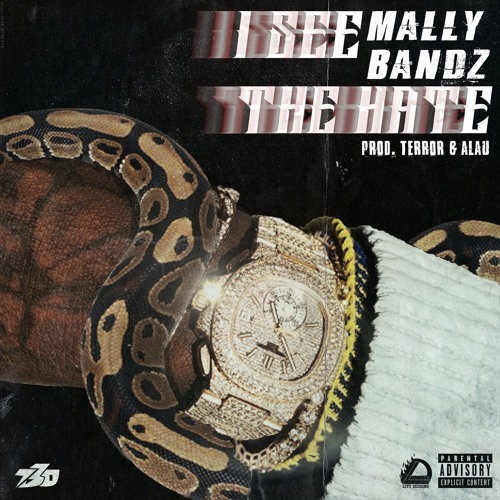 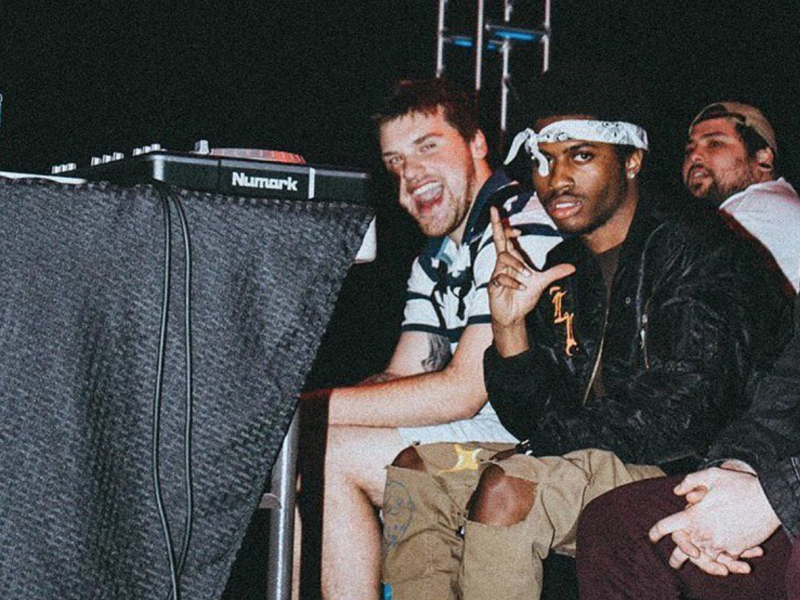 The talented artist Mally Bandz is back with a dope new track produced by Terror and Alau, “I See The Hate,” and it slaps. 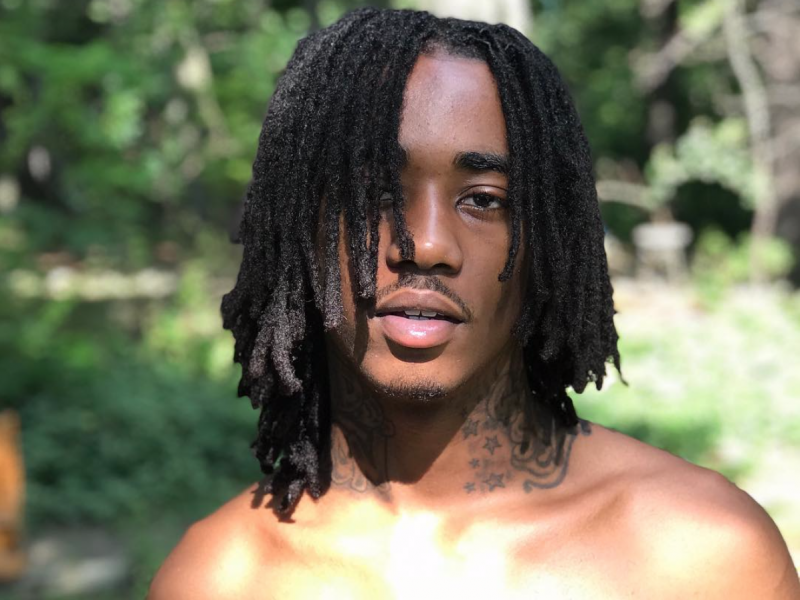 Featuring an upbeat instrumental and popping trap beat, Bandz flows with a partially auto tuned formula that brings the most out of his flow on the way to a solid track overall. 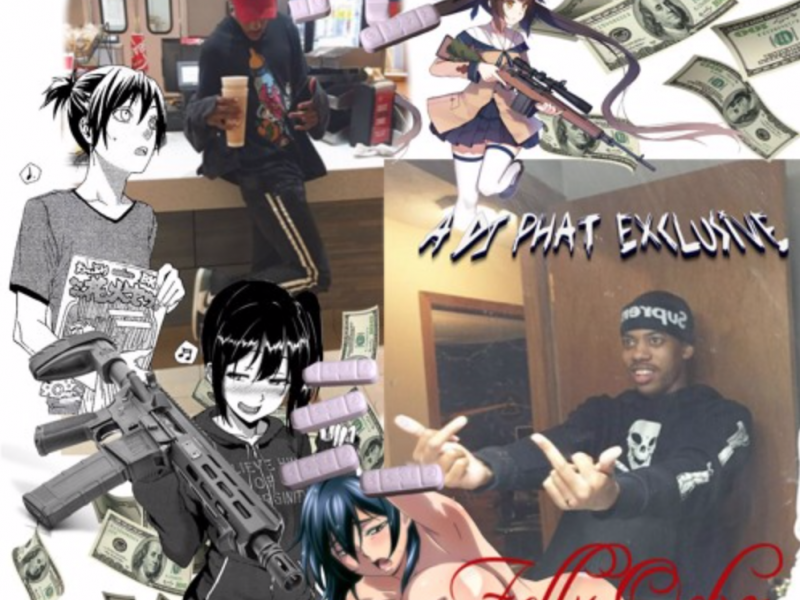 Check it out below and let us know what you think!